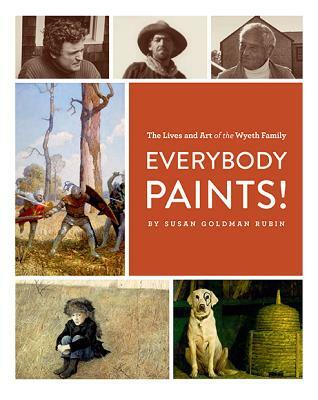 In this distinctive volume, acclaimed biographer Susan Goldman Rubin shares the fascinating story of the Wyeths—N.C., Andrew, and Jamie—three generations of painters and arguably the First Family of American Art. The accessible text traces the events that shaped their art and the ways their art influenced them in return, while the crisp design showcases gorgeous reproductions of the works that have made the Wyeth family legendary. Susan Goldman Rubin has written many award-winning books about artists. She lives in Malibu, California.